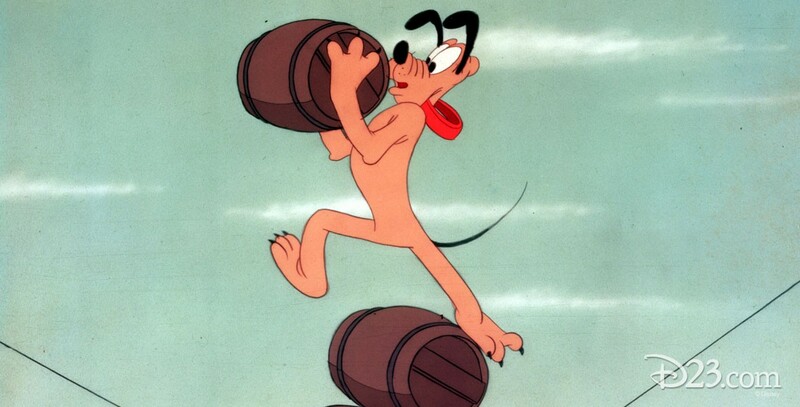 Wonder Dog (film) Pluto cartoon; released on April 7, 1950. Directed by Charles Nichols. Pluto tries to become Dinah’s dream of Wonder Dog, despite Butch’s interference, and he does indeed prove himself by performing various circus stunts, to his own wonderment as well as Dinah’s.